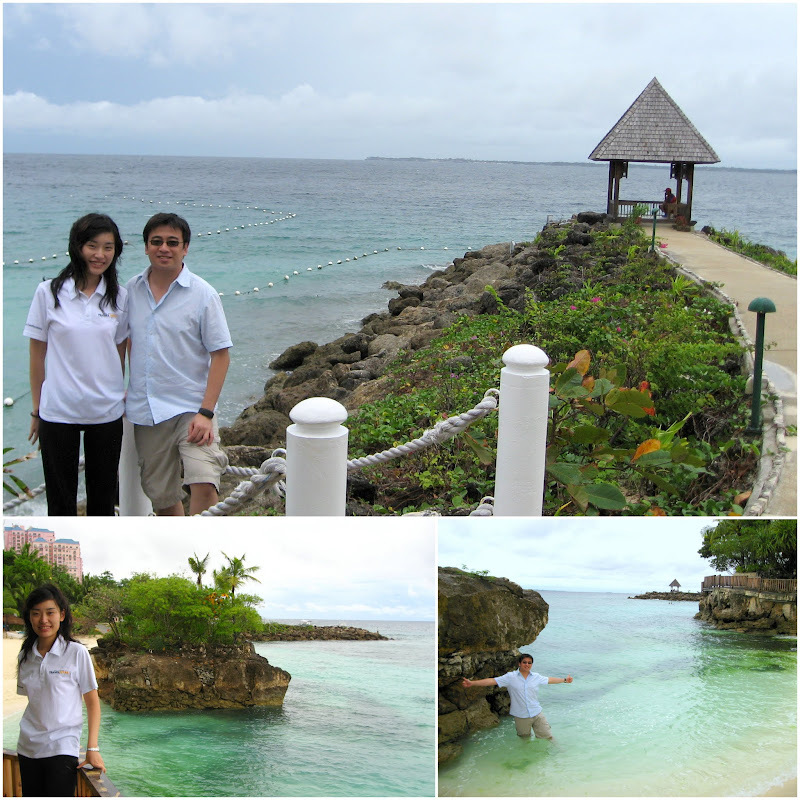 This year, my client threw their annual conference on a very beautiful island called Mactan Island, Cebu. I flew out from the bitter cold Shanghai and landed on a familiar tropical island. I had to stopover Hong Kong for 1 night. The entire journey took me about 11 hours (minus the sleeping hours).Cebu (not confusing it with another Sibu Island) is a beautiful place. 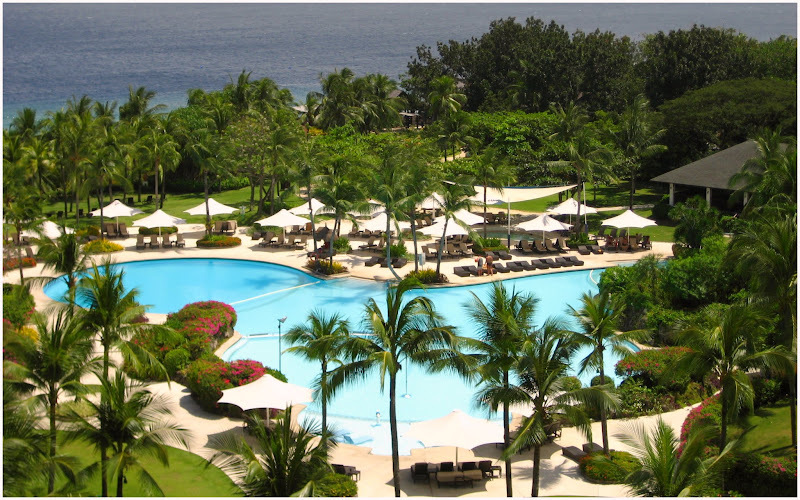 I stayed at Shangri-la Resort (very much like our Rasa Sentosa). The whole group of us were there for work…but we also took time to chill out on the beach. Not much sun, it rained almost everyday. 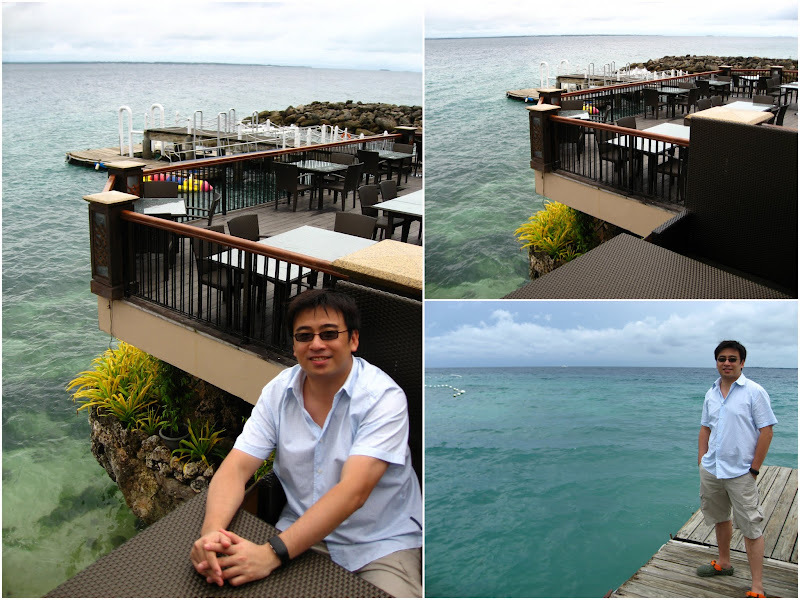 The resort was crowded with beach-goers (you see lots of Japs, Koreans and Asians). My client was such a great host. 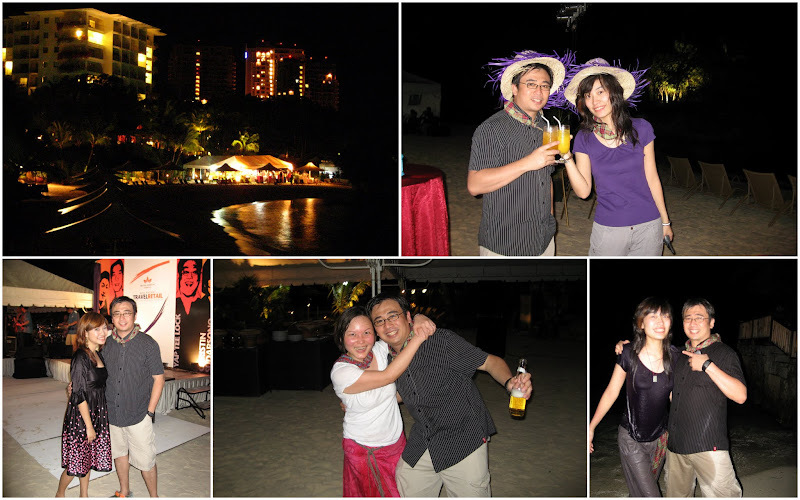 They threw such a grand beach party and we partied till 2am. It was great for both agency and client. The mental wall of “client-agency” isn’t there at all. Like old friends, we drank, dined and made merry! There were fireworks, free flow of drinks and lots of exotic dancers. It is hard to describe the atmosphere – you just got to be there!Surely, it is a business excursion for me – but we came back with job well accomplished. We earned our ranks and most importantly, friendship and trust with a group of very dynamic people.